During the first episodes of Celebrity Big Brother, contestants Keshia Knight Pulliam and Omarosa started their very own two-woman alliance that was called Black Girl Magic. 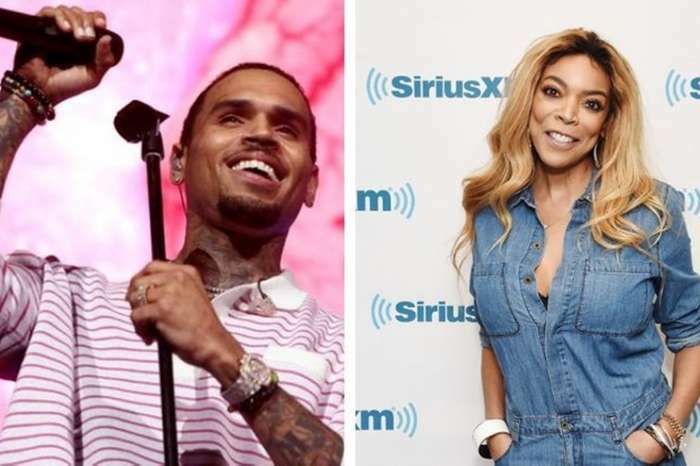 This partnership did not stop the two ladies from addressing the elephant in the room that was represented by their controversial former bosses. They expressed their opinions about each other’s decisions to support their ex-employers. 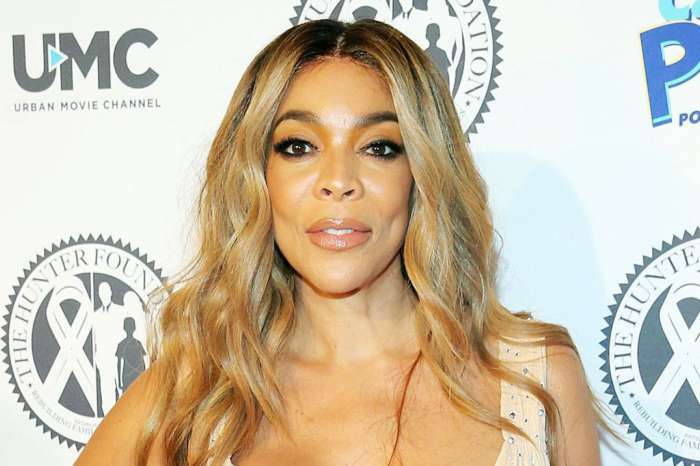 Wendy Williams just had to address all this during her show. Before Pulliam’s recent eviction, both the child star and the former White House official had a nice talk about their public endorsements of Bill Cosby and President Donald Trump. ‘When you’re in the middle of the hurricane, it’s hard to see the destruction of the outer bands,’ she continued saying. ‘Since you’re asking me, you stood strong by somebody who you have known and have been loyal to and have known for a long time and who has supported you, and people judged you for that,’ Omarosa responded. She was referring to Pulliam’s decision to support her dad Bill Cosby during his publicized trial for sexual assault. Pulliam said that you could not compare the two situations and Wendy agreed as you can see in the video. Tyga's New Album Is About Kylie; What Does Travis Scott Think About This? Wendy I hope you do have the flu. You will expose yourself to being on drugs again. 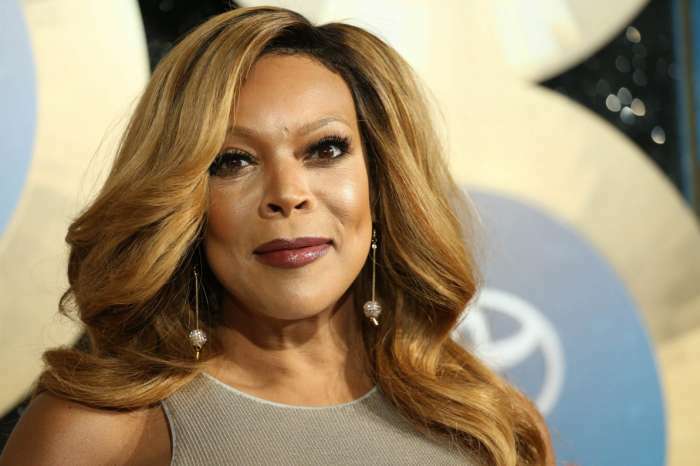 Wendy hates black women….she never misses a chance to put them down. Im AA and I’ve seen this before…when a successful AA gets arrogant and think they’re better than their fellow AA. In Wendy’s case she loves putting down AA women particularly… There’s some kind of insecurity she has to deal with. And no…not all AA are like this…I’m successful and I never treat people less than.